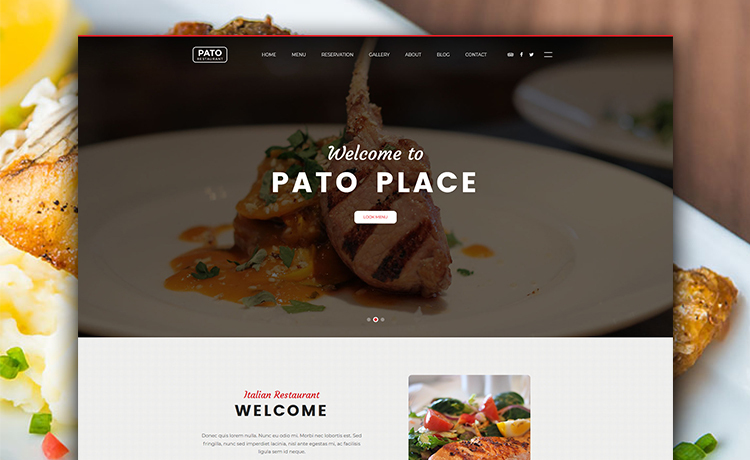 Download Pato, a free HTML5 Bootstrap 4 restaurant website template to make a stunning online identity with its visual setting and responsive layout. 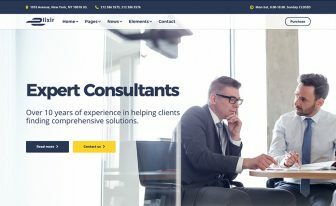 Forget those days of mundane free website templates and start-off your project with a stunning Bootstrap 4 restaurant website template. Of course, you will not get the perfect match all time except a rarely beautiful template like Pato. 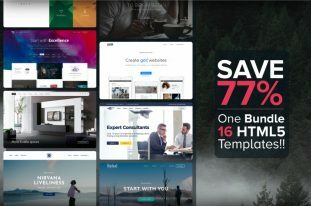 However, this template is an ideal suit for restaurants, cafe, and other food-related websites. 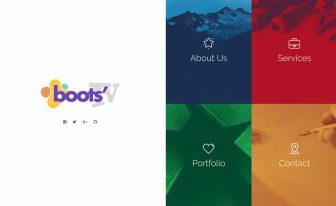 Built with the Bootstrap 4, Pato associates myriad of features and modern tactics to make the web experience successful. Altogether it’s one of the best responsive restaurant templates. You’ll think the same if you read more. To demonstrate more, it brings an awesome preloader at the very beginning and then the sticky navigation bar at the top. Alongside the drawer menu, a full background slider comes afterward. 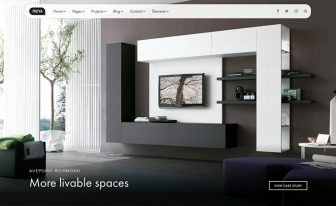 Correspondingly, parallax scrolling, on-hover zooming for images, and masonry gallery layout enriched the template to choose without hesitation. Similarly, the countdown timer may be useful for a particular event. As a matter of fact, a restaurant template must have a table reservation form, and luckily, Pato contains that, as well. Moreover, testimonial section made with carousel slider adds more impact. Also, the video section is the cardinal part of the whole template. In addition, email subscription, social media icon, and custom Google Maps are great features to use. Above all, the descriptive footer of this free HTML template is one of the best parts. The lightbox image gallery, in the end, makes the footer exceptional. Like this free Bootstrap restaurant template we have other restaurant templates, too. 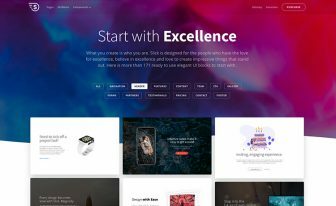 Above all, with our premium templates, you can make your website at the drop of a hat. Go to Posh, and check out the restaurant demo especially. In other words, this template has ample of ready-made sections to turn the boring task into fun.